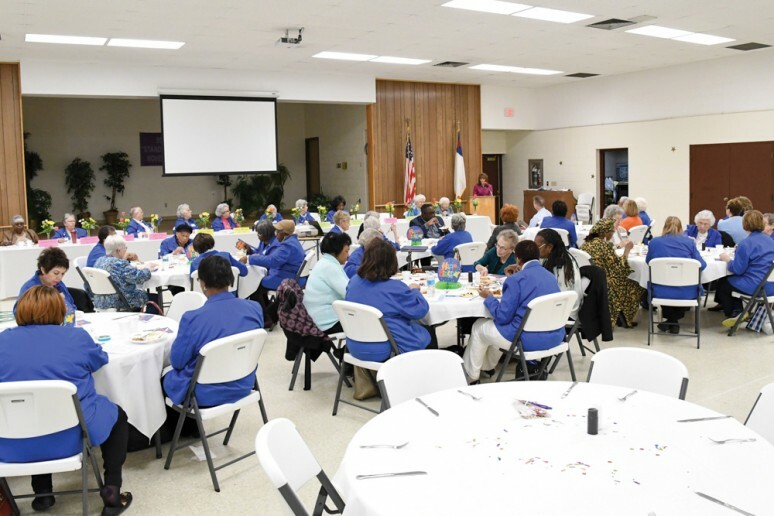 FLINT, MI – Hurley Medical Center Auxiliary members celebrated the organization’s 61st birthday at a luncheon on February 21, at Bethel United Methodist Church. During 2017, the group’s 140 members donated 30,000 hours of volunteer work in 19 separate services. A check for $100,000 was presented to Hurley President and CEO, Melany Gauvlic, representing the Auxiliary’s payment toward Hurley’s Pediatric private room project. The funds were raised from sales in the Medical Center gift shop and patient hospitality cart and by other events and activities. Auxiliary members received service pins for total hours they’ve worked since joining the Auxiliary. 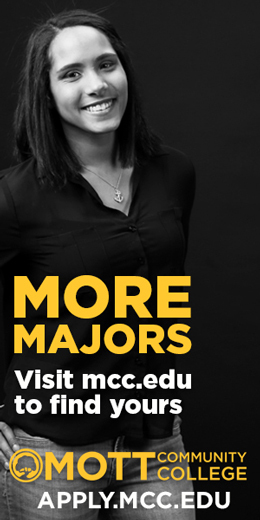 Last year, Hurley’s 500 volunteers donated nearly 72,000 hours of service. 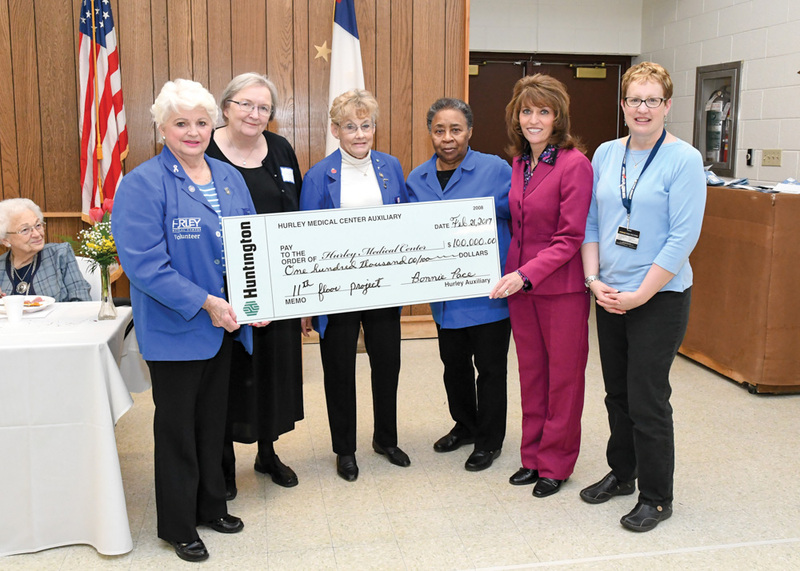 Since 1956, the Auxiliary has donated over $4 million to the Medical Center for needed programs and equipment. Last year, approximately 200 high school students explored health careers by volunteering their time through the Health Career Volunteer Program and 696 students attended Hurley’s Healthcare Career Day, which aims to create a real and tangible experience, exposing our future workforce to a diverse range of healthcare career options. Hurley volunteers also contributed time to help raise funds for worthwhile programs such as Children’s Miracle Network. Hurley also has 24/7 On-Call Clergy volunteers who donate 7,000 hours of service per year to offer spiritual support to patients, family and staff. Hurley receives additional volunteer support from Foster Grandparents through the Family Service Agency. 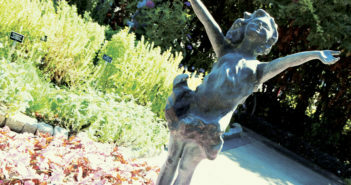 The Hurley Foundation is the 501-c-3 nonprofit agency that raises funds and coordinates volunteers to support Hurley Medical Center’s programs. Previous ArticleHoarseness: When is it Serious?